Elana is a widow with a six-year-old daughter. She wants Maya to have as much normalcy as possible, so she can't give in to despair and has to keep going. They're living in Bay Tree Cottage, which was a project when Elana and her husband bought it. There's no mortgage left after his death, but Elana doesn't have any money for the repair work either. When an emergency chimney problem arises, Elana has to find the funds for renovations. Fortunately her neighbors just hired a builder and Luke is willing to do whatever she can afford in his free time. This way he can lower his rates and make some extra money for himself as well. While Luke is working on the cottage he and Elana have the chance to get to know each other. Luke and Elana both have a broken heart. Luke's wife has left him and she hardly lets Luke see his son. He misses him and wants nothing more than to spend time with his little boy. While Luke is trying to fix the chimney and do other necessary repairs in time for Maya to send her Christmas letters to Santa he and Elana grow closer together. There's an age difference between them, Elana is ten years older than Luke, will that matter and will their friendship get a chance to develop or is it too soon after everything they've been through? Christmas at Bay Tree Cottage is a beautiful story about love, loss, second chances and family. Elana and Luke have one thing in common, their kids always come first. They try to provide for their family, they want their children to be happy and they're putting the happiness of their little ones before their own. I admired their dedication and loved that they are such wonderful parents. They're kindhearted and gentle people and they have a gorgeous pure bond, but the age difference and the many insecurities life brings are making it difficult for both of them to take the next step. I flew through the pages and couldn't wait to find out if life would be kind to them again or not. Linn B. Halton has a lovely warm writing style. I love how I can always feel the emotions she writes about. She tells stories with her whole heart, which makes them a joy to read. I can't help but admire her main characters, they always have the most special personalities and their actions move me to tears. 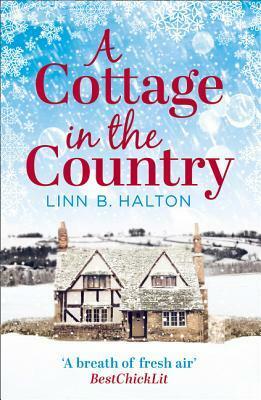 Christmas at Bay Tree Cottage captivated me from the start. It's an impressive story about the magic of Christmas and the healing power of love. 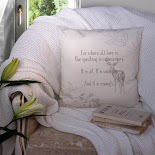 I loved the very important message Linn B. Halton has for her readers, that it's very important to listen to your heart. I highly recommend this fantastic irresistible story, it's the perfect Christmas read and so much more. 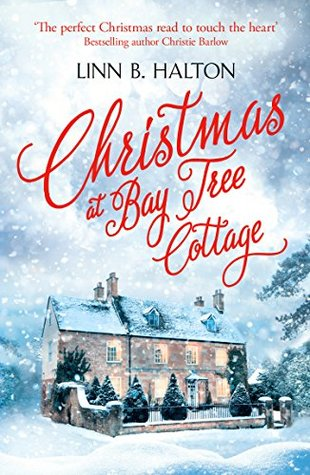 If you're looking for a beautiful emotional Christmas read you should definitely read Christmas at Bay Tree Cottage. It's the second Christmas in the Country book, but both books are standalone stories. 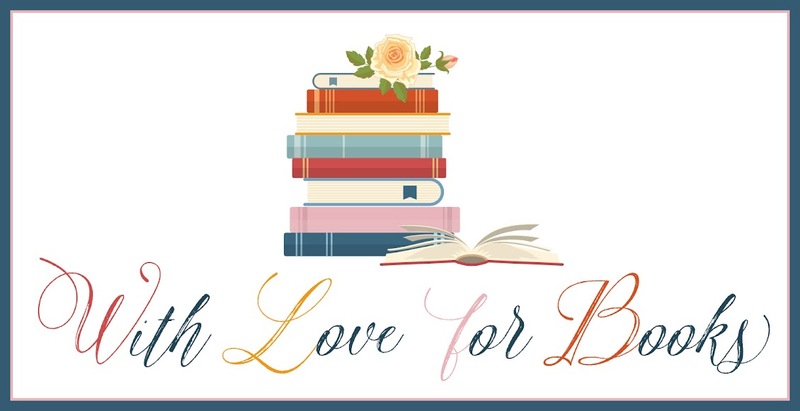 For those who like labels: romance, psychic romance, chick lit, women’s contemporary fiction, romantic comedy – but the aim is still the same – a feelgood read that will touch your heart! When I’m not writing my husband and I are serial house movers and love getting hands-on with the renovation work. My background in interior design is a passion that will never leave me – or my love for upcycling furniture! We love going for walks in the Forest of Dean, which is now our home after spending most of our married life in Bristol. It’s a very spiritual place and for me it felt like coming home. I love taking photographs and seem to capture quite a few orbs as I snap away, something I find comforting. 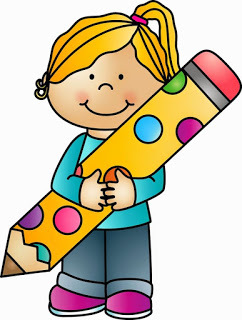 I feel blessed to be able to spend my working life writing and it’s only the wonderful readers and reviewers who have made that happen ~ for which I am eternally grateful! So if you are looking for something to curl up and escape with, you can read chapter 1 from each of my novels by clicking on the covers. I do hope you find something that makes you want to keep turning those pages! One very lucky reader of With Love For Books will receive a signed paperback copy of A Cottage in the Country and a beautiful book cover necklace. Christmas at Bay Tree Cottage sounds like a beautiful, emotional Christmas read. 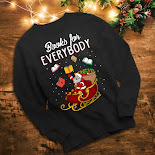 What a wonderful book for the holidays! Lovely cover too. This sounds like a wonderful festive read, looking forward to reading it. looks like another fabulous read from a great author! Such a beautiful cover. Read great reviews about your new book. This looks like a fab read. Love a good book for Christmas. This would be a great read this winter! Oooh, what a beautiful cover, and the synopsis sounds so intriguing! This would be a great winter read by the fireplace with a cup of warm tea (or a glass of wine, haha). Luke & Elana have a lot in common & I'd like to see how their relationship progresses. 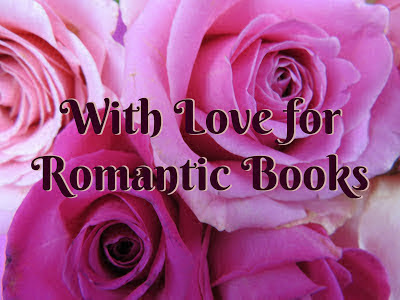 I love the covers of your books, and the stories you write especialy. I've never read one of your books but this sounds delightful. 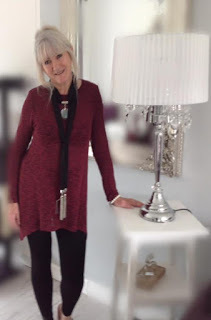 Also, love the beautiful silver lamp in your picture. Love to read this amazing book. Thanks for the chance.